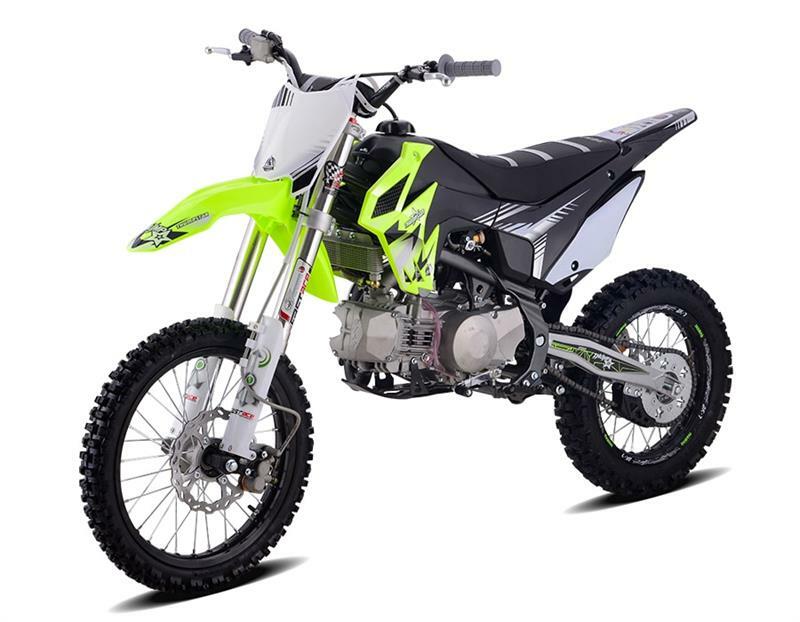 Thumpstar 125cc, 4-Speed Manual, Kick Start, Mid Size, competition Dirt Bike. Mikuni VM26mm carburetor, Inverted Front Forks, 14" Front Wheel, 12" Rear Wheel. 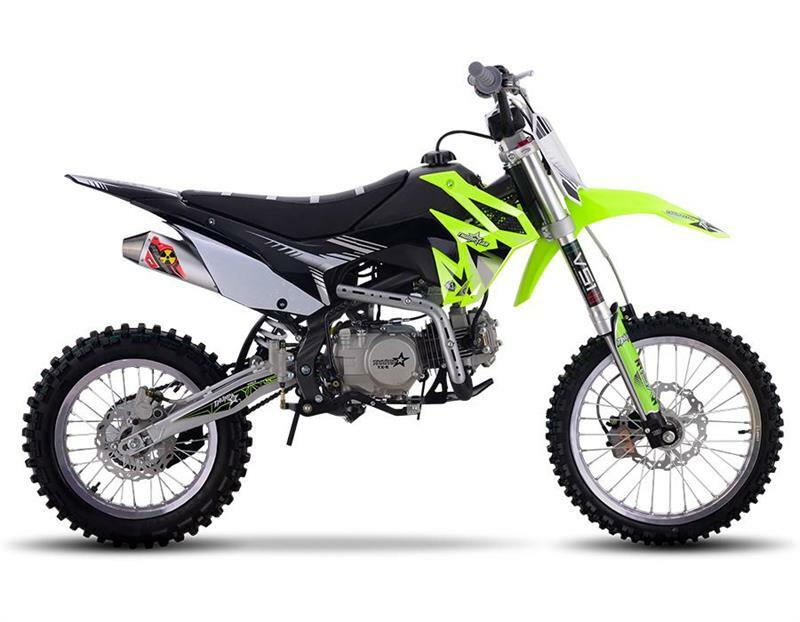 Thumpstar 140cc, 4-Speed Manual, Kick Start, Mid Size, competition Dirt Bike. Mikuni 30mm carburetor, Inverted Front Forks, 17" Front Wheel, 14" Rear Wheel. 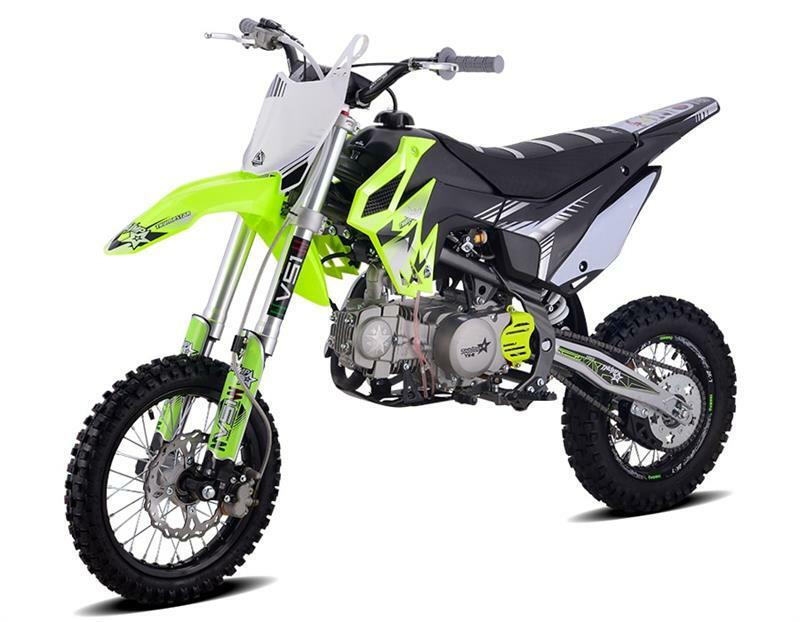 Thumpstar 190cc Daytona engine, 4-Speed Manual, Kick Start, Mid Size, competition Dirt Bike. Keihin PE28 carburetor, Inverted Front Forks, 17" Front Wheel, 14" Rear Wheel. 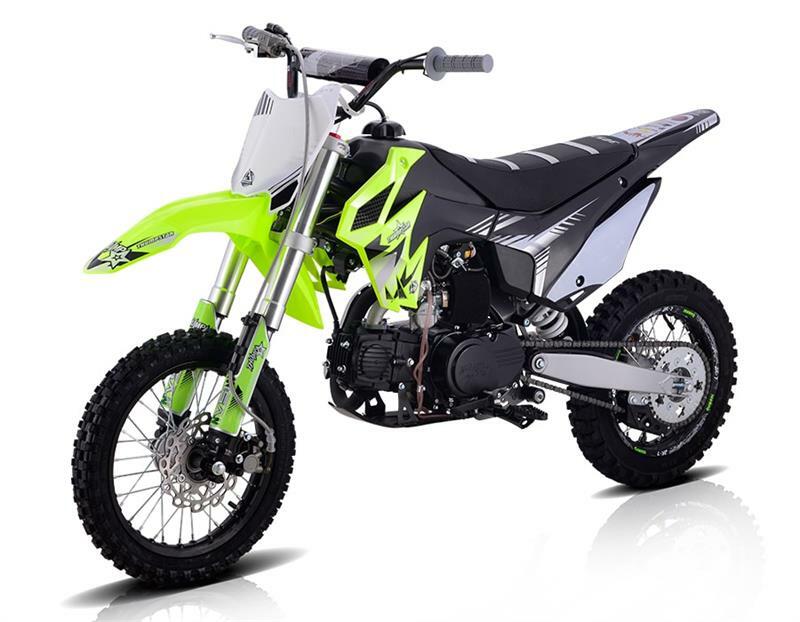 Thumpstar TSB-C 110cc, 4-Speed Semi Automatic, Kick Start, Mid Size, competition Dirt Bike. Mikuni VM26mm carburetor, Inverted Front Forks, 14" Front Wheel, 12" Rear Wheel.